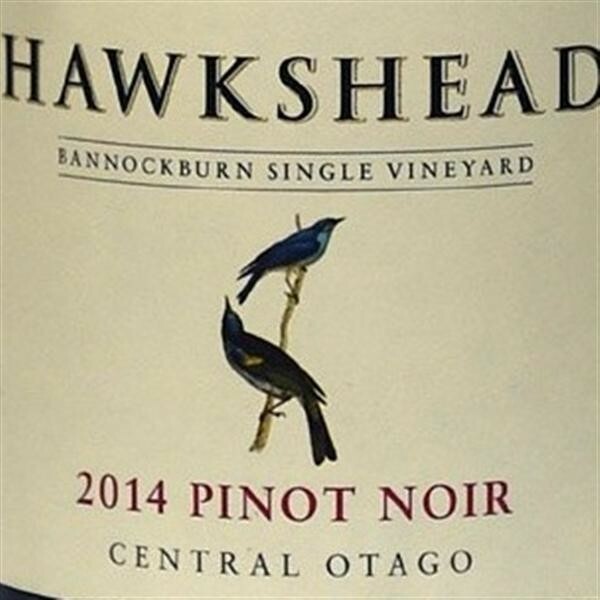 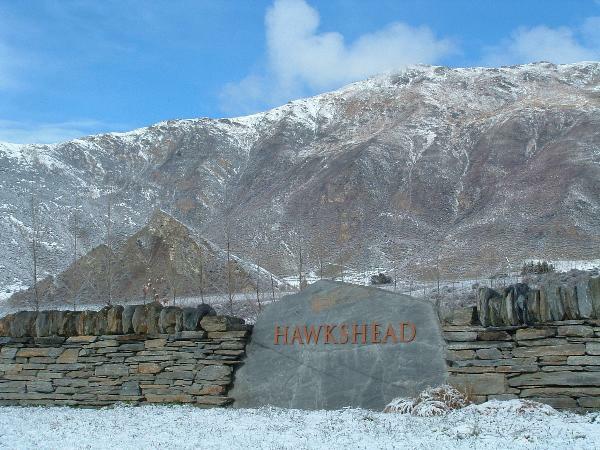 Based in the stunning Gibbston Valley, Hawkshead Wines is owned and operated by Denis and Ulrike, two passionate wine producers who run and operate the winery from grape to bottle. 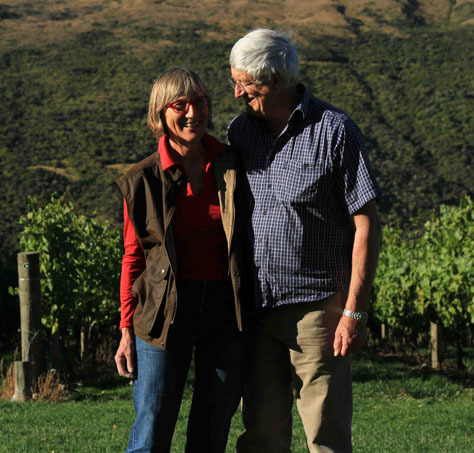 With a strong focus on careful land use, soil management and minimal interference with nature, this beautiful vineyard offers a range of stunning wines including pinot noir, pinot gris, riesling and rose. Book a private vineyard tour with friends today for the perfect day trip!